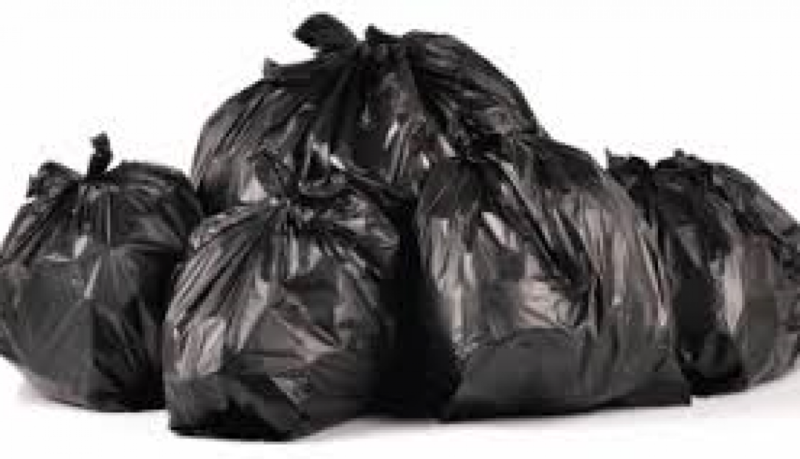 Unite has accused Birmingham Council of acting in a deceitful and deliberately misleading manner after peace talks aimed at preventing next week’s bin strikes collapsed within minutes. Unite assistant general secretary Howard Beckett said: “Unite attended talks at Acas today in good faith only to discover that the terms of settlement proposed now by Birmingham Council are worse than the unacceptable terms previously on offer. “Under those circumstances the talks collapsed immediately and given the attitude of the council there is little prospect of further talks taking place in the near future. The collapse in peace talks comes ahead of tomorrow’s High Court hearing where Unite will seek start injunction proceedings to stop Birmingham council breaking the agreement which resolved the 2017 bin dispute.